Our staff of Board Certified doctors, physician assistants, and nurse practitioners possess extraordinary knowledge in back and neck pain conditions. 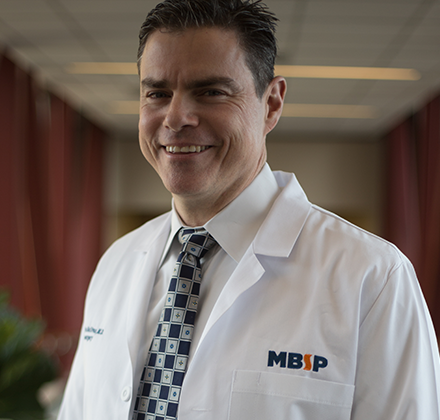 MBSP is a leading authority on pain management and minimally invasive surgical treatment of brain and spine conditions. We are looking forward to meeting you, listening to how you feel about your unique situation, and stopping the pain. Our extensive experience brings you peace of mind; our expertise and skill bring you relief of pain. “Innovation around spine treatment and ways to preserve motion without surgery is at an all-time high. MBSP is committed to sending patients to physical therapy and pain management as a first recourse. My MBSP colleagues are the most dedicated and professional group of healthcare givers I have ever worked with. Together we deliver excellent judgment, compassionate care, and outstanding results. We truly are specialists in peace of mind and relief of pain." 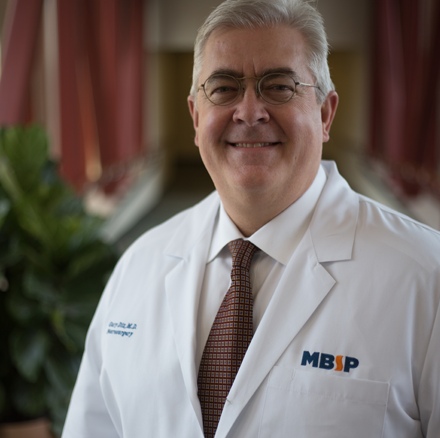 “MBSP stands out by offering a 360 degree patient-centered approach. First, we listen to you. Then, we combine our expertise in healing neck and back pain to address your unique challenges. We want to stop your pain and restore you to function. Other centers put the diagnosis first; we put our patients first." 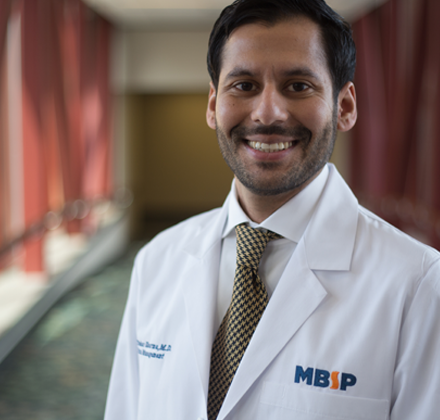 “Helping my patients stop suffering and start enjoying life is one of my favorite jobs here at MBSP. My focus is personalized care to each patient. I'm the expert in conservative care options, patients come to me when they want to get better without surgery." 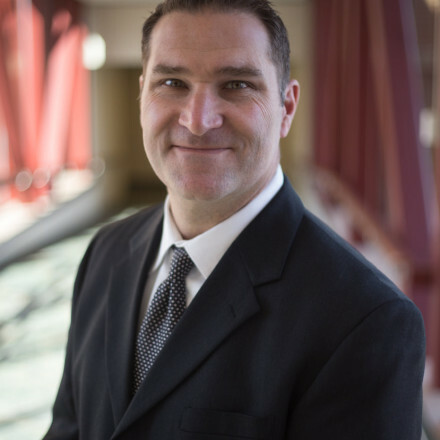 Frank earned is Bachelors of Science degree at Salisbury State University, completing his Physician Assistant training at Anne Arundel Community College in 2000. 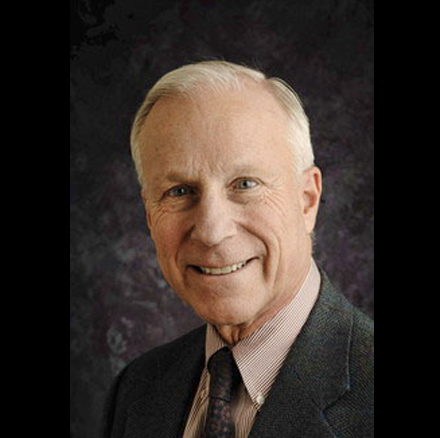 Bringing experience in Pain Management, Orthopedic and Neurosurgery, Frank joined the practice in January 2006. He specializes in disorders of the Brain, Cervical, Lumbar Spine and Sacroiliac Joints. 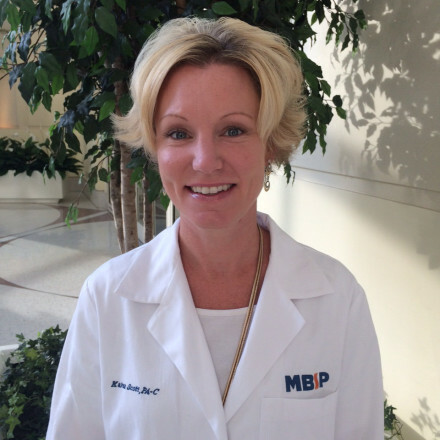 Wendy has 20 years of surgical experience as a physician assistant in neurosurgery and vascular surgery. She holds a bachelor of science degree from the University of Maryland Baltimore county. She earned her professional certificate in physician assistant studies from Essex community college. She earned her graduate degree in physician assistant studies from the university of Nebraska. Wendy specializes in post operative patient education and care. 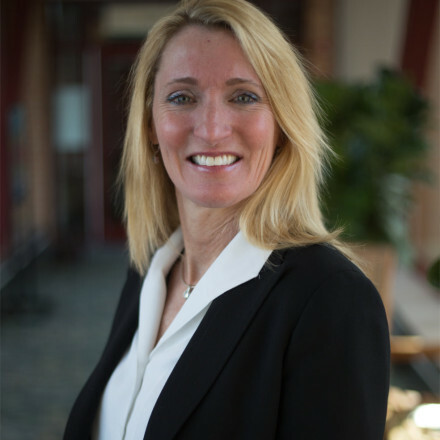 Kerrie earned her Bachelor of Science in Nursing from the University of Rhode Island; and her M.S.N., Family Nurse Practitioner degree from The Catholic University of America. 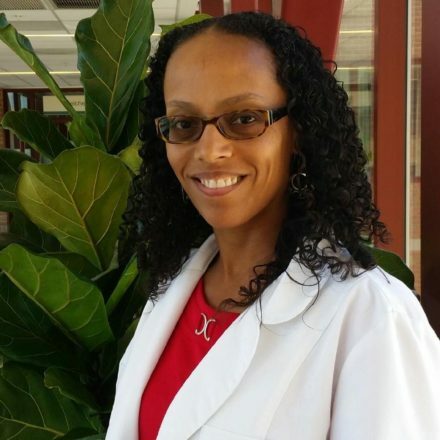 Karen Scott earned her Physician Assistant degree along with her Masters of Science in Health Science in 2003 from George Washington University School of Medicine. She received her undergraduate degree from University of Vermont in 1998. 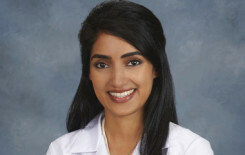 She started her career working in orthopedic surgery in northern Virginia. 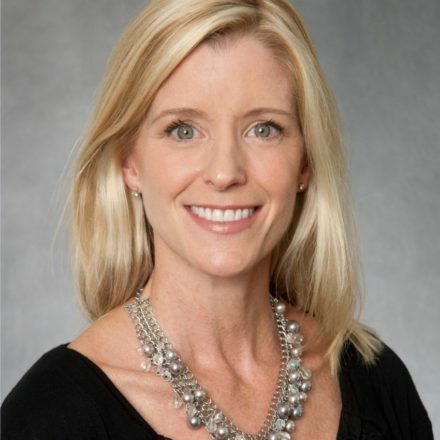 In 2005 she moved back to Annapolis and has focused her career on Pain Management ever since. She specializes in trigger point injections, joint injections and medication management. Simi earned her Bachelor of Science degree in Nursing from Florida A&M University and her Master’s degree in Nursing from Howard University. Recently, she graduated from the University of Pennsylvania with a post Master’s degree certificate for Acute Care Nurse Practitioners. Kevin holds a Bachelor’s of Science degree from the University of Maryland, College Park. 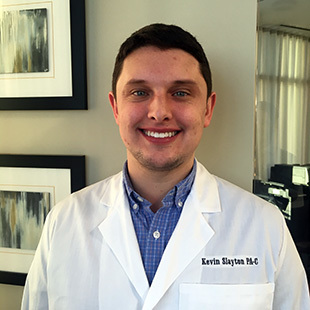 He earned his physician assistant professional certificate from the Community College of Baltimore County, and Master’s of Science in Physician Assistant Studies from Towson University in 2017. Kevin joined the practice in November 2017. Alex received a Bachelor of Science from Bucknell University in neurophysiology. 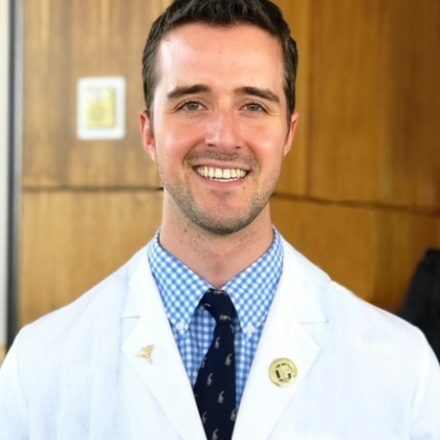 He recently completed his Physician Assistant training from the Community College of Baltimore County and earned his Master’s of Science in Physician Assistant Studies from Towson University with honors in 2018. He is excited to apply his expertise to help patients decrease their pain, increase function and live fuller, better lives. Alex joins the pain management team to work with Drs. Baig and Sharma. He sees patients in the Bowie, Stevensville and Annapolis locations. I created Maryland Brain and Spine because I wanted patients to experience a sense of trust, expertise, strength and well-being when seeking medical care for brain and spine disorders. Medical care for these conditions can be quite complex, but treating a patient should come down to three things: top-notch experience, respect and compassion."